Research – Midwest Research, Inc.
Midwest Research Inc. abides by the policies and standards set forth by the EPA and USDA. Our employees are trained to meet these standards and uphold the reputation our company has built over the years. A full time, on-site QA is available and present at critical phases of the research process. We take pride in our work and know our reputation depends on it. 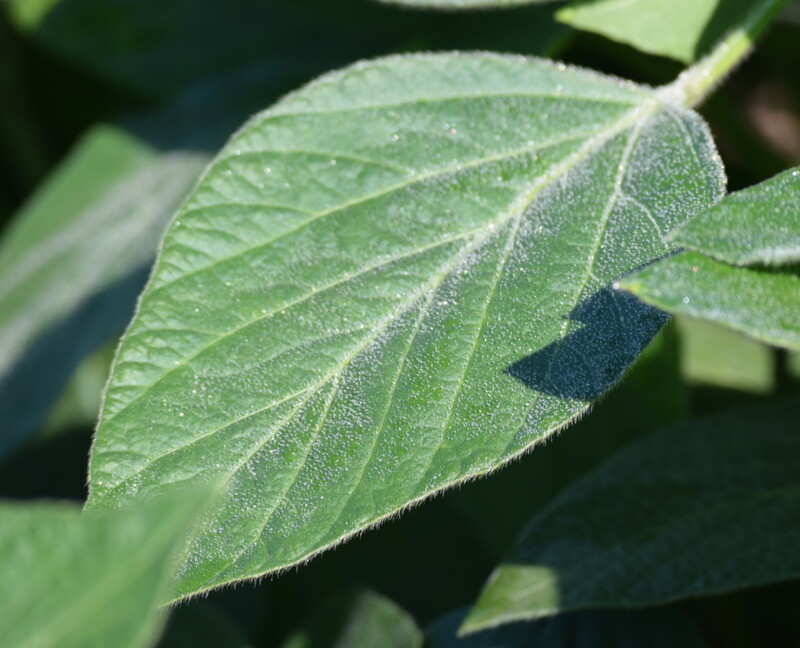 Herbicides, insecticides, fungicides, fertilizers and biological growth regulators are among the various types of crop protection and crop enhancing products we test. 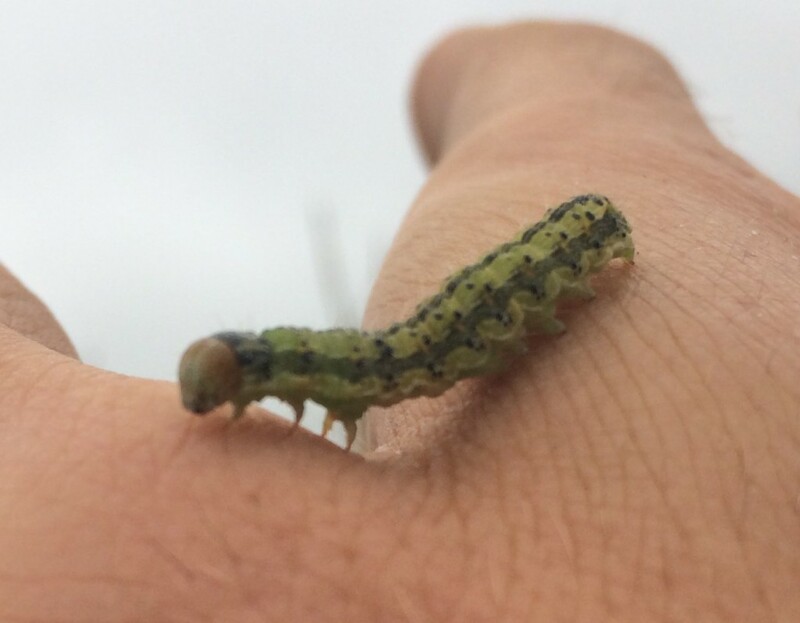 Our locations offer the natural insect, weed, and disease pressures native to Nebraska and have some site specific options to best fit the trial requirements. We also provide large areas for product demonstrations, where new products can be showcased to prospective growers or provide agronomic training to sales staff. 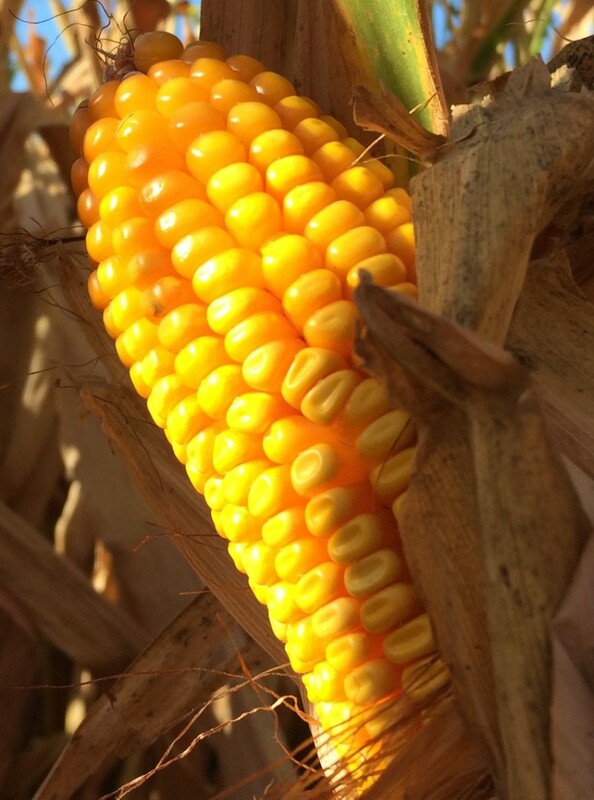 Since the introduction of genetically modified crops, MWR has worked alongside industry to generate unbiased data. We specialize in corn and soybeans and have many years of experience with the procedures associated with this type of work. Our employees attend annual trainings to continue to meet government & industry standards and regulations. 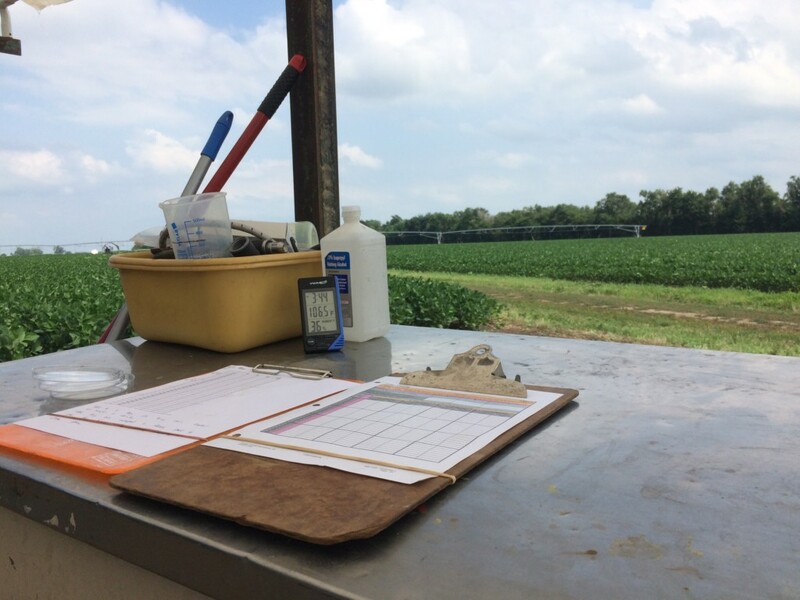 An integral part in the approval of a pesticide product to market, chemical residue trials allow for laboratories to test the amount of pesticide left in the soil or crop after an application. We conduct a range of different types of studies including but not limited to: Harvest RAC, Decline, Processing, APHIS, Dissipation, Pollinator, DFR, Volatility and Rotational. We can handle all field related activities up to the shipment of the samples to their respective labs. All residue trials are conducted in accordance with the latest guidelines for Good Laboratory Practices (EPA-FIFRA GLP Standards 40 CFR, Part 160). 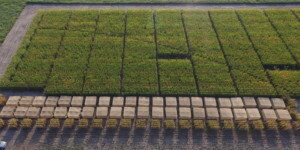 Aerial Imaging, custom plot planting-harvest, large-scale research projects, insect collection—to name a few—are some of the out of the box projects done at MWR. New ideas & projects are welcome here, if you’re wondering if it can be done, contact us.